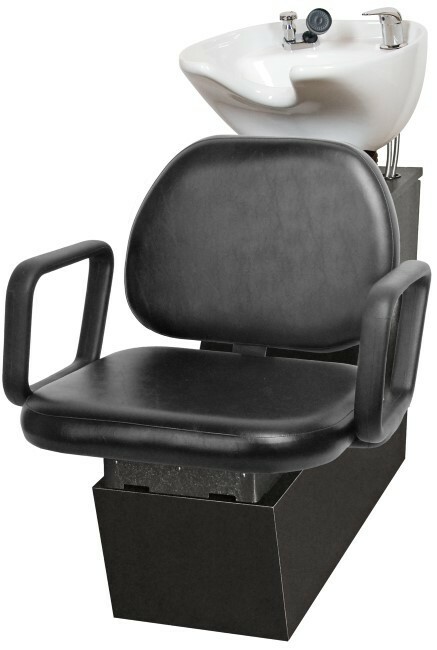 Popular Backwash Shampoo System with GRANDE Chair. Choose from five colors Black, Charcoal, Grey, Scarlet, or Chocolate. Chassis in black only.